July is here and will hopefully bring a few finishes! 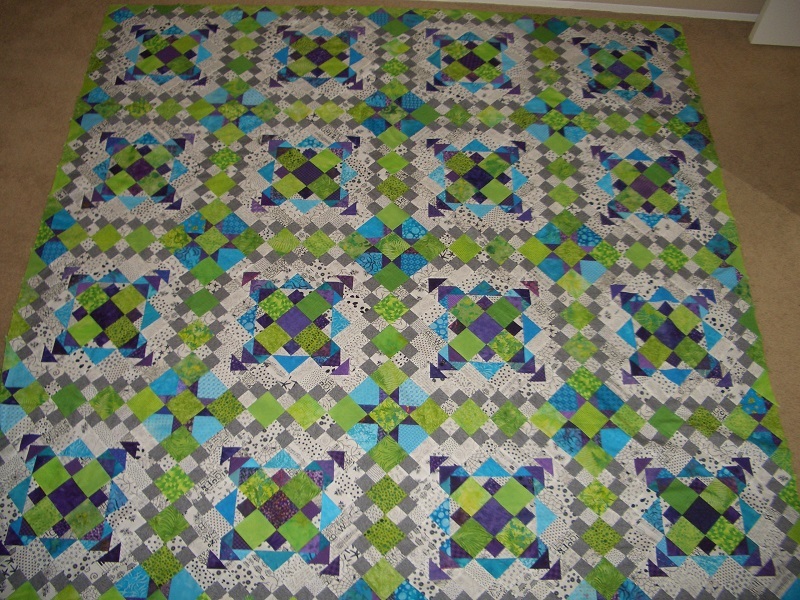 This week I am hoping to finish my Bonnie Hunter Easy Street. 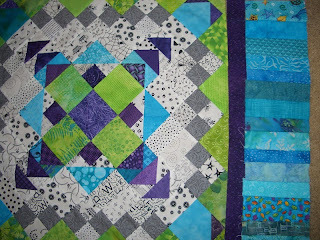 All I have left to do is add the purple inner border and the turquoise outer border. I am using leftovers for that and making a piano key border. 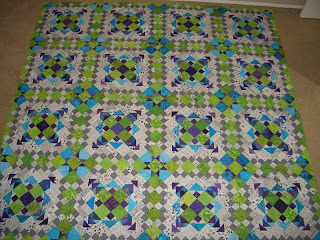 This was a fun quilt and I love the color combination. 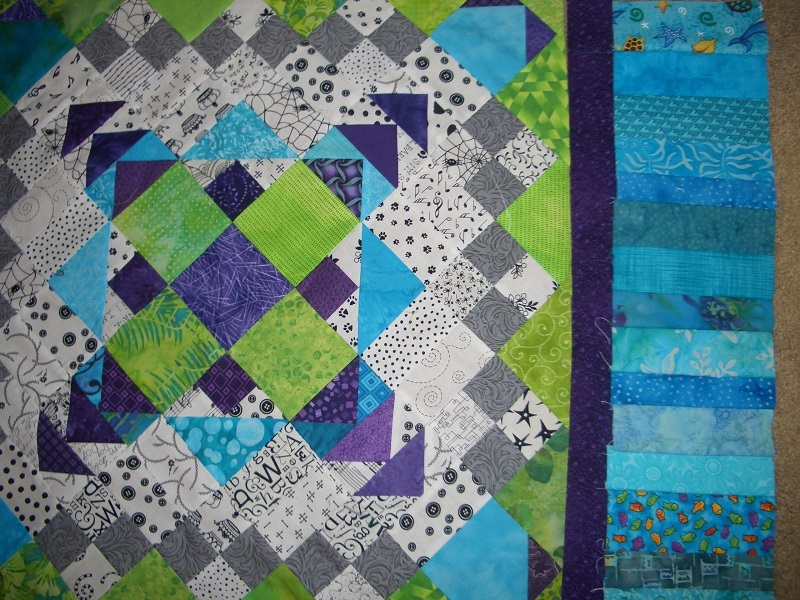 Sunday Stash Report July 28, 2013! Design Wall Monday July 8, 2013.